Hello Everyone and Welcome Back to Share Your Style! This week your party host is, Carol, from The Red Painted Cottage. When you link to our party, your blog will be shown on all seven of our blogs shown below. First off, I just want to send my thoughts and prayers to all of you who have been impacted by Florence. As usual, I always have a hard time choosing who should be featured because every one of you deserves a pat on the back for everything that you linked up. 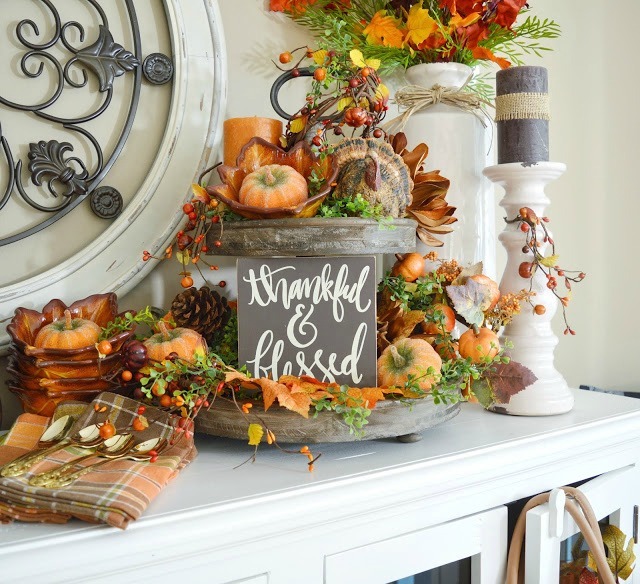 I love how Dining Delight decorated their kitchen sideboard for fall using all the traditional colors of orange, brown, rust and gold. 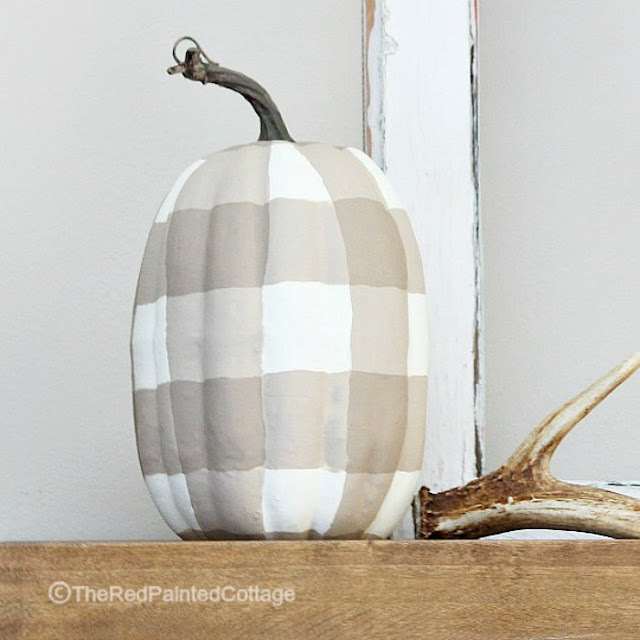 I know many have chosen other colors for fall or have decided to remain neutral, which I love; but this really gets me in the mood for fall. I fell in love with these washed out stripes from the first time I first saw them on Rain On A Tin Roof. I love how they have a soft look to them and I was really surprised to see how she created this look. 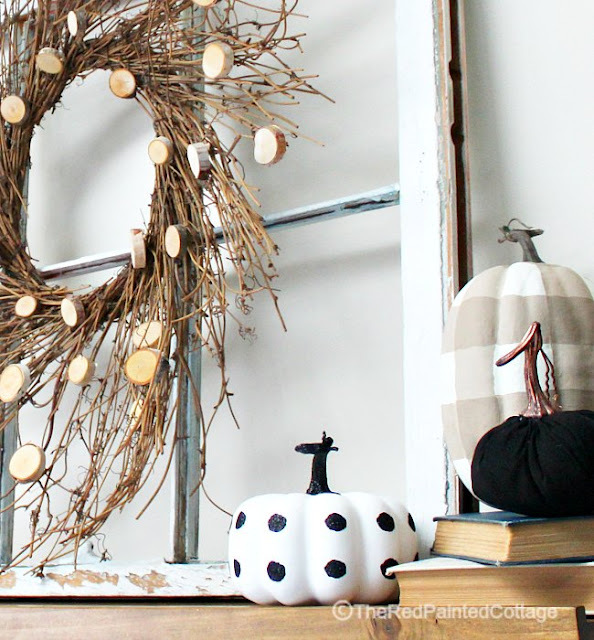 You’ll want to hop over to her blog and see her tutorial on this. 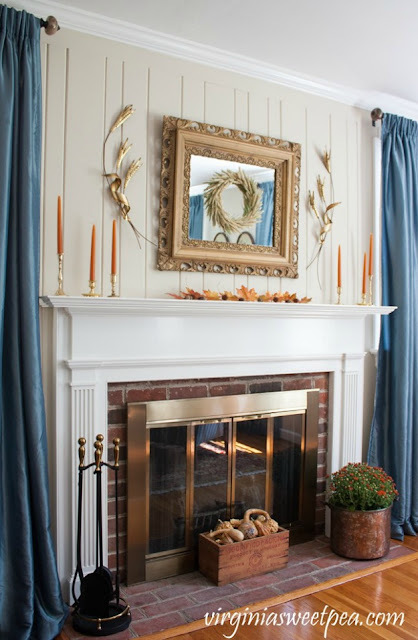 I really love the simplicity and timeless look on how Sweet Pea decorated her mantel for fall. I love the orange with the blue of her drapes, and everything in between. 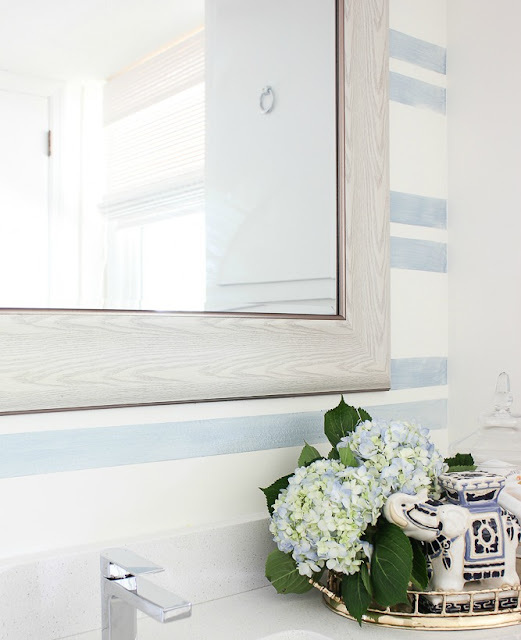 I love a great before and after, and this one from Rickety Pickets doesn’t disappoint. It’s hard to believe this is the same stool she started with. 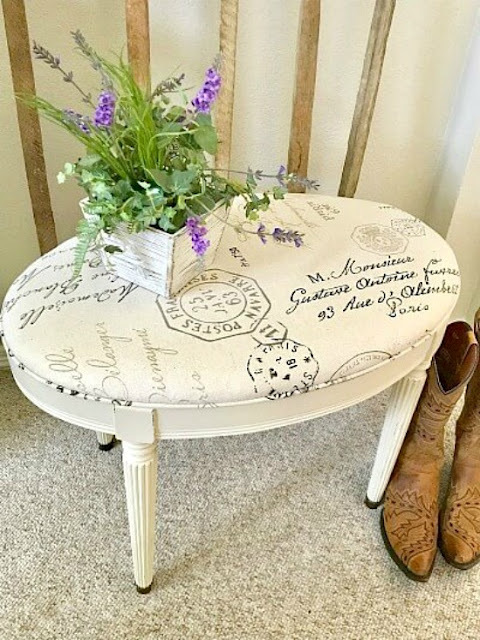 It’s amazing how a little paint and fabric can bring new life to old furniture. 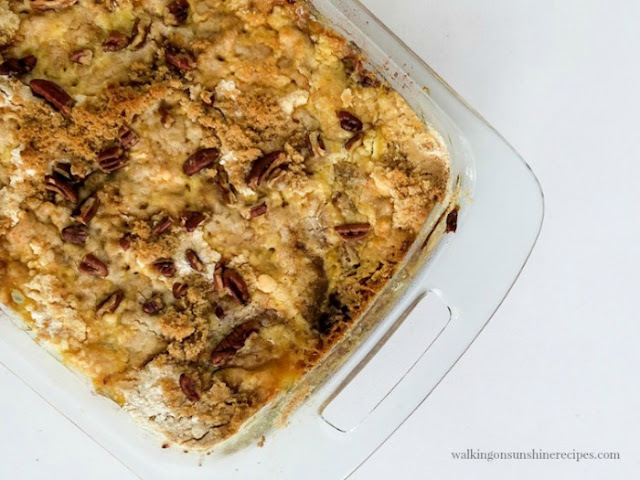 There were lots of great recipes this week, but Walking On Sunshine shared an Apple Dump Cake that’s not only super easy but is also delicious. This is the time of year our schedules get so busy, so it’s great to have something quick and easy for when we don’t have much time. Congratulations to our featured bloggers! Make sure to grab our Share Your Style button to share on your blog. Sure thing! Thanks for stopping by!